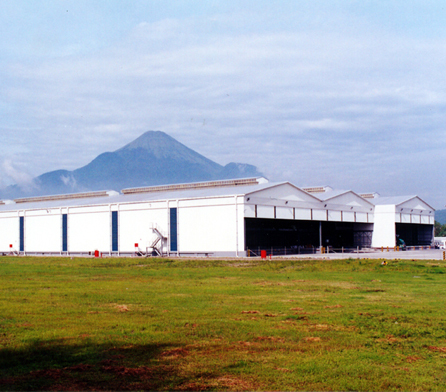 To design and construct a 15,000m2 central warehousing and distribution facility in Gempol, East Java, which provides maximum efficiency in throughput and handling, durable and low maintenance facilities, and flexibility for future expansion and changes in transport and handling. Public relations management of issues relating to building in a rural location with paddy field. Accommodation of client’s design changes. 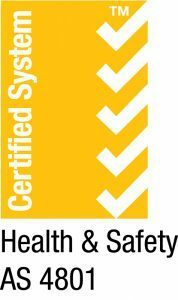 Onsite training and management of local workers to meet our high quality standards. Wiley delivered a central warehousing and distribution facility that enables Nestlé, the world’s largest food producer, to cater for strong sales growth in Bali and East and Central Java. This facility further strengthens the client’s foot hold in an expanding regional market.